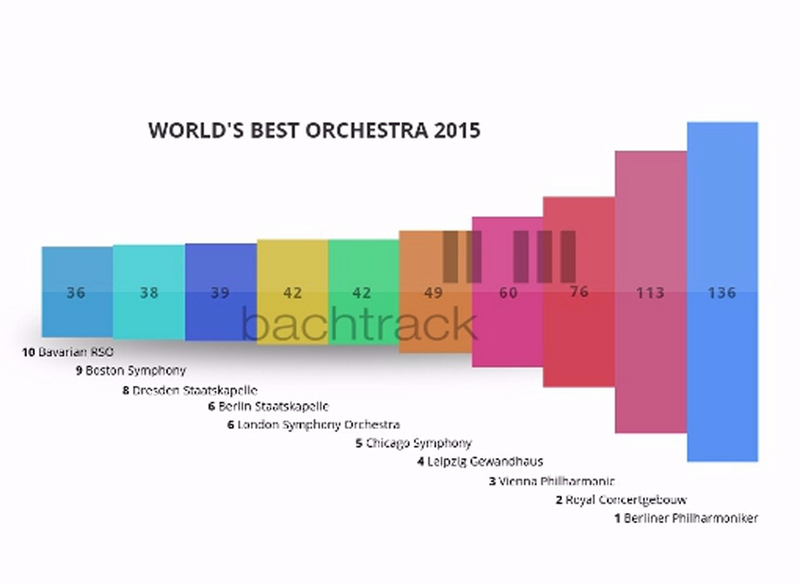 The website Bachtrack has just released its poll of (mostly) European classical music critics, choosing the top ten orchestras and top ten conductors in the world. It is a list designed to be argued with — as most such lists are — and a list with some very odd missing persons. First, the primary news, which is hardly news at all: The top three bands in the world are Berlin, Vienna and the Royal Concertgebouw Orchestra. These three orchestras top almost everyone’s list. If they hadn’t been in win-place-and-show, we would all have known the contest was rigged. The rest of the list includes, in order, No. 4 through No. 10: The Leipzig Gewandhaus Orchestra; the Chicago Symphony Orchestra; The London Symphony Orchestra; the Berlin Staatskapelle; the Dresden Staatskapelle; the Boston Symphony Orchestra; and the Bavarian Radio Symphony Orchestra. All perfectly deserving bands, although some people in Cleveland might be squawking. Only two American orchestras made the cut, but then, the ranking was made by Europeans (with only a handful of American critics included), so the bias is natural — they haven’t had a chance to hear the American groups. And of course, it goes without saying (except I’m saying it here) that all such rankings are essentially meaningless and serve only to start bar fights. I can’t have any real opinion on orchestra rankings, because I only know most of them them through recordings. I haven’t heard all of them live. 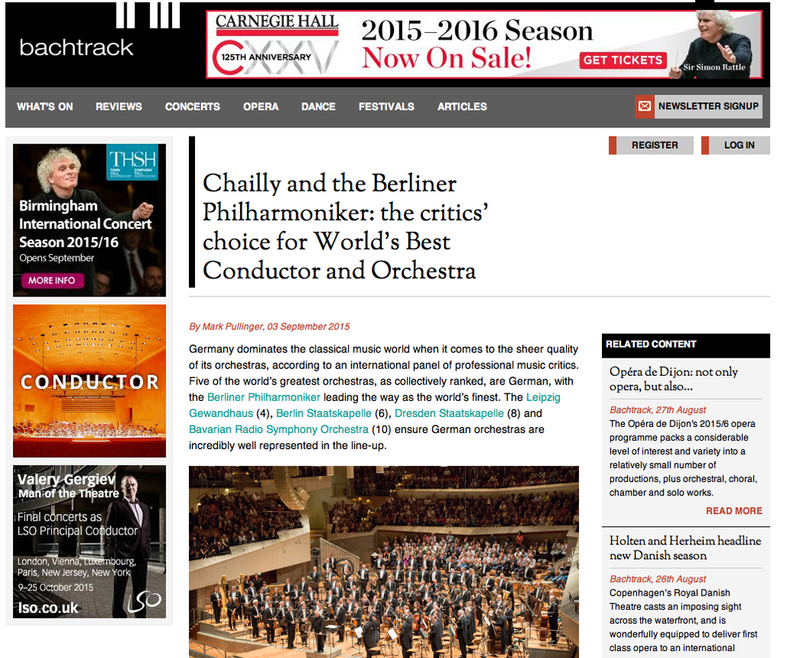 The top conductor of the day, according to Bachtrack, is Riccardo Chailly, currently head of the Leipzig Gewandhaus. Also on the list: Simon Rattle; Mariss Jansons; Andris Nelsons; Riccardo Muti; Daniel Barenboim; Kiril Petrenko; Esa-Pekka Salonen; Yannick Nezet-Seguin; and Christian Thielemann. What? You say, no Bernard Haitink? No Pierre Boulez? There are several heavy hitters that are Missing in Action. Such lists are inevitably subjective, and also political: Most of the critics gauged were German, so perhaps it is Valery Gergiev’s friendship with Vladimir Putin that has kept him off the list. And I can say, from personal experience, that if you have only heard Haitink conduct on recordings, you may very well think of him as a timid kapellmeister. He is one of those musicians who seems to tone down his personality on recordings. I have heard him live with the London Symphony at the Salle Pleyel in Paris doing Beethoven’s Eroica, and it was one of the most exciting, and deeply moving performances I have ever heard. Live Haitink can be electric. Still, for most of the baton-wavers, most of our experience of them comes on disc, and for most of them, the discs give us a very decent idea of their abilities. Chailly on disc is riveting. His Mahler Third is my personal favorite, and his recent Matthew Passion — swift enough to fit on two discs instead of the usual three — is a revelation. So, I have an opinion on the top conductors, and it differs from Bachtrack’s list. My top conductors are not time-beaters, but have distinct personalities, so that you might hear a recording cold and think, that must be Gergiev, or that must be Pletnev. Many critics value the impersonal in performance: “Just the facts, ma’am,” and look for each performance to embody a Platonic ideal mystically assumed to be embedded in the score, with no “interpretation.” I don’t buy it. I want my music brought alive by someone who sees something in the music beyond the bar lines and semiquavers. So, here is my list of the top conductors of the day, based both on live experience and on recordings: These are the conductors who give me exciting performances, show me something new, bring out the hidden, find the humanity behind the Pythagorean mathematics, and rattle my cage. 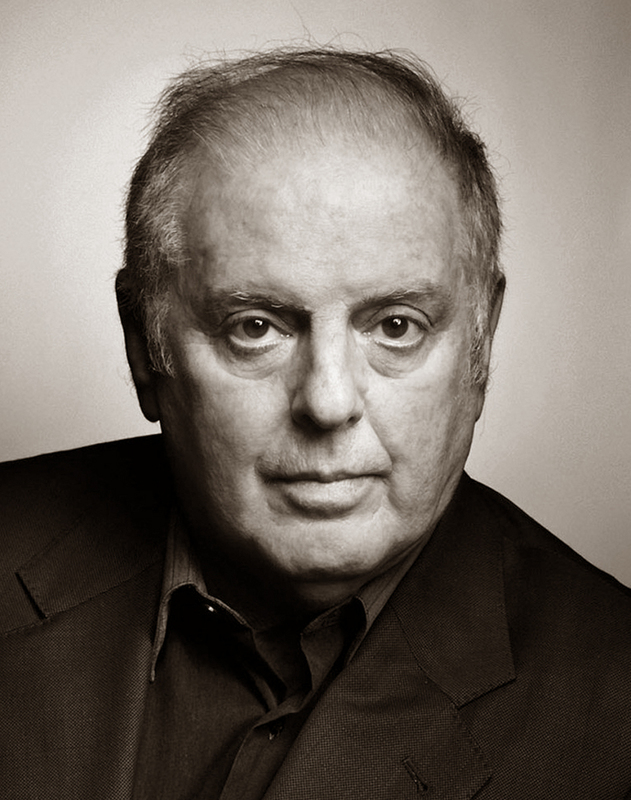 Daniel Barenboim — There is no doubt that Barenboim has ambitions of becoming the grand old man of classical music, and he has largely succeeded, taking up the mantle of a Furtwangler or Casals. There are times when his imitation of those giants of the past has been a kind of pastiche, an aping of idiosyncracies. But he has grown into a musician of considerable maturity and depth. The wishing-to-be has been overtaken by the has-become. His recordings of the Beethoven symphonies joins a few others as definitive, and his Bruckner recordings with the Chicago Symphony match brilliant engineering with perfect performances. 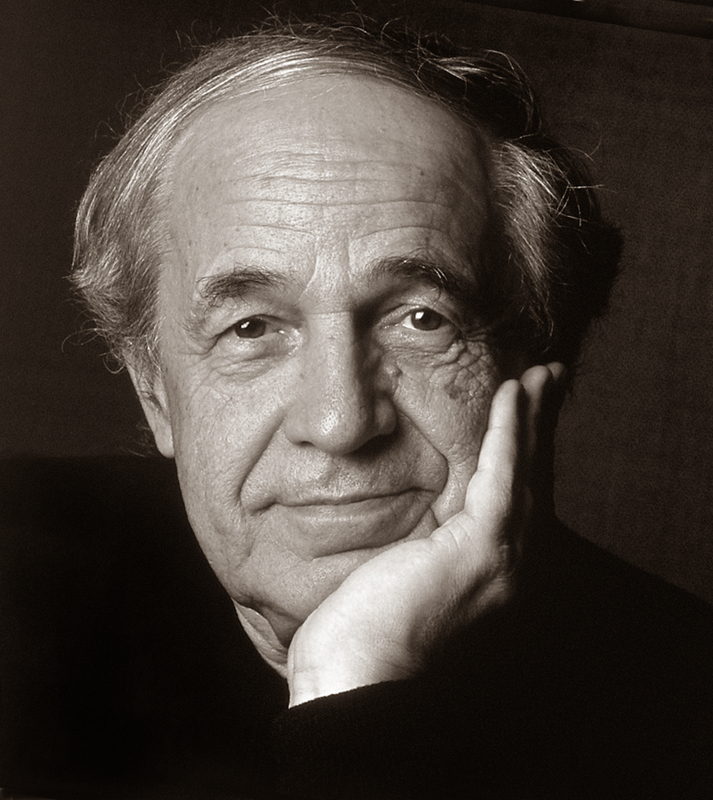 Pierre Boulez — There is no one who does quite what Boulez does on the podium. His sense of color and balance is supernatural, and the crispness and cleanness of his performances are signature. He first became known to me through his recording of the Chereau Ring Cycle, where he managed to make Richard Wagner’s din sound like chamber music. His Mahler may be more “objective” and less manic than others, but no one makes the score more brilliantly etched. And he has a lock on the Second Vienna School. 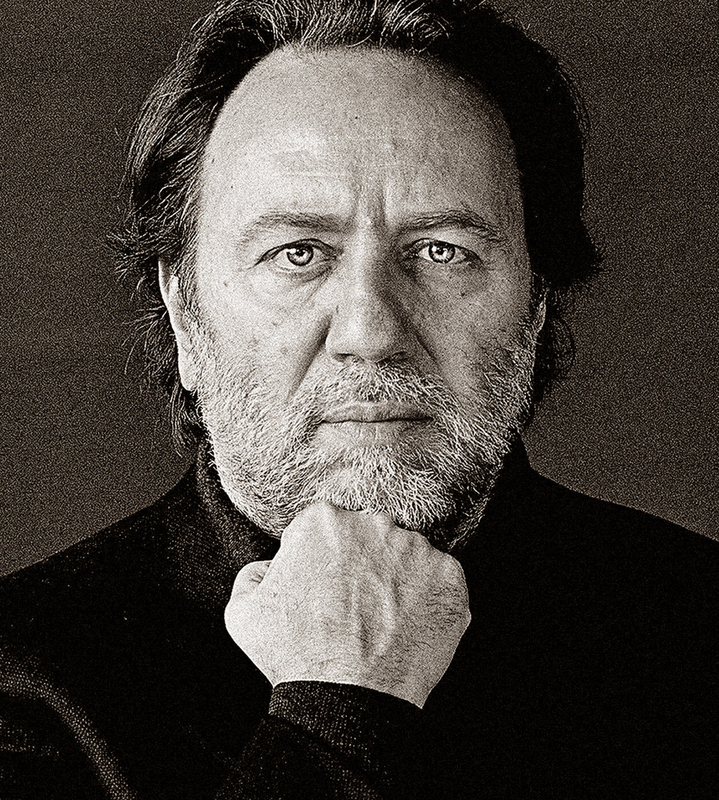 Riccardo Chailly — Over a long career, Chailly has found a corner all his own, bringing clarity and energy to familiar scores. His tempi tend to the speed-demon edge — he cuts an hour off the normal performance time for Bach’s Matthew Passion — but through some kind of maestro-magic, he makes those tempi expressive. Any performance by Chailly — especially with his house band, the Leipzig Gewandhaus — is worth hearing for what will be revealed. 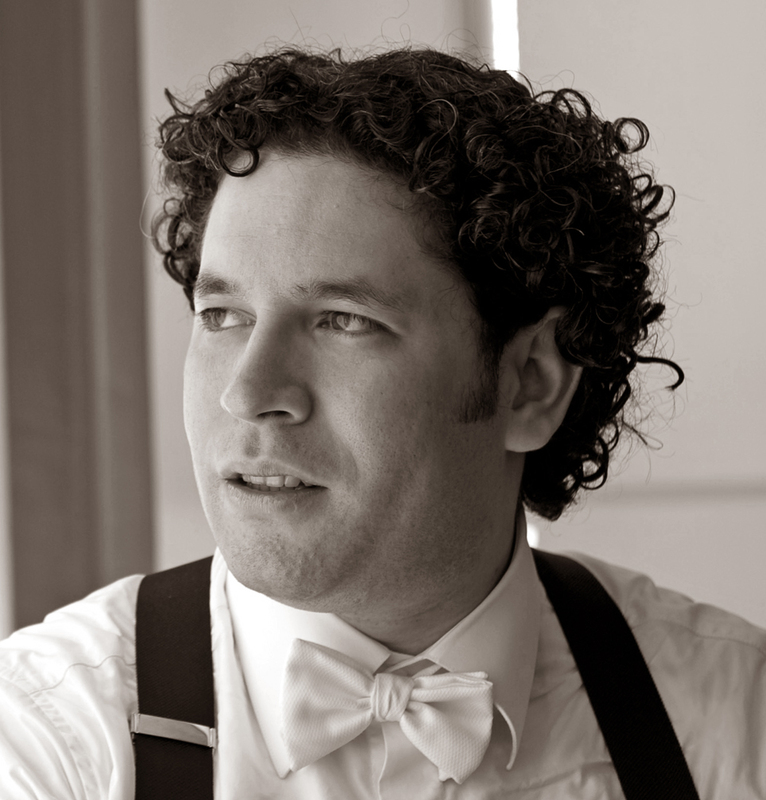 Gustavo Dudamel — Yes, he’s the wunderkind and all that, and yes, there has been a kind of backlash against his celebrity status, but I heard him lead the Israel Philharmonic in Carnegie Hall playing the Tchaikovsky Fifth and that group of old pros — the kind of musicians who have played the music so many times, they don’t even need a conductor and who can be a little jaded — they looked like little boys being given a pony. Their eyes burned and they played like demons. I also heard him with his own LA Phil playing the Mahler First, and it was gangbusters. He’s for real. 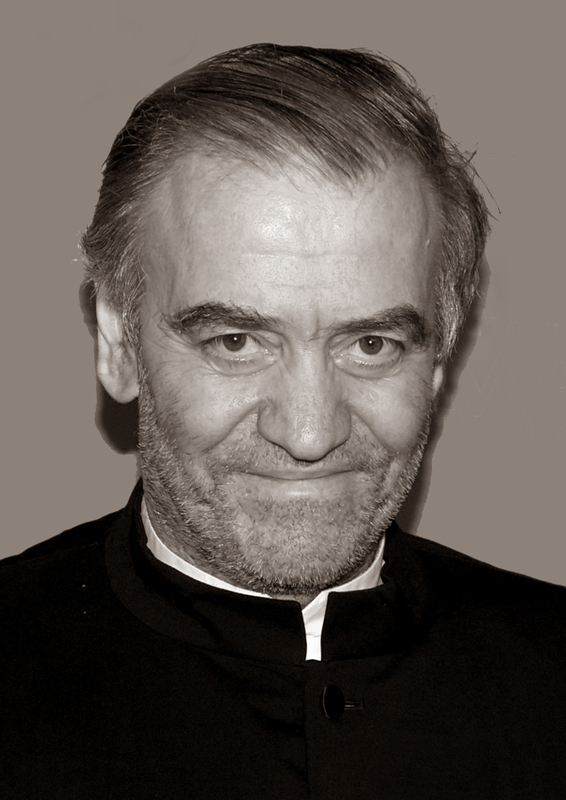 Valery Gergiev — You have to see this guy on the podium; he’s all fingers. When he conducts, with both hands waving about spastically and each finger on each hand giving different cues, you have to wonder that his players can follow him at all. He has a very personal sound he draws from them: darker than other conductors, richer in the bass regions. I heard him twice in New York with his Mariinsky musicians dong Prokofiev and I feel I was given special insight into that composer. His recordings of Shostakovich’s “War Symphonies” are the best I know of that group of works. 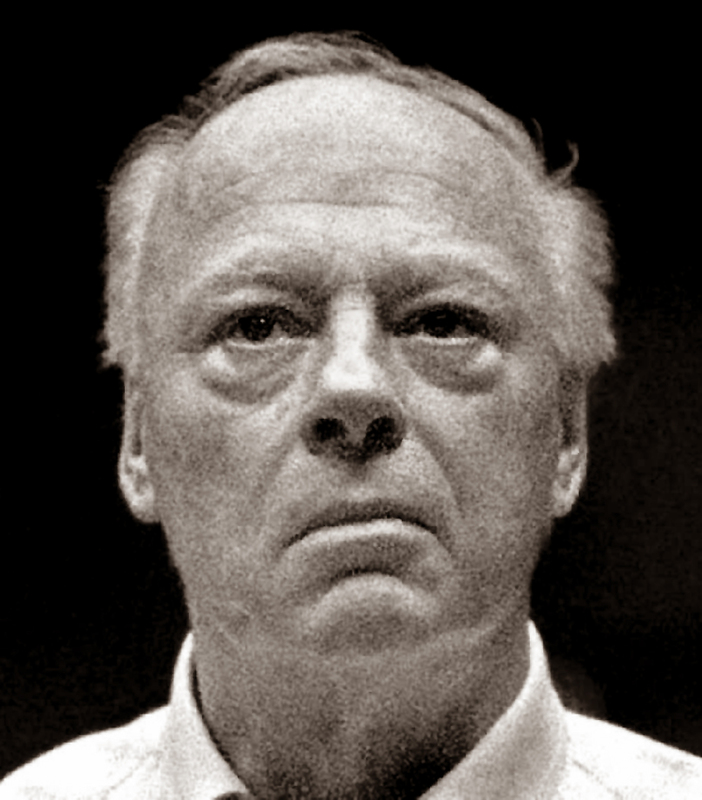 Bernard Haitink — There are unfortunately some musicians who just don’t record well. Yo-Yo Ma, for instance — his recordings are letter perfect and you could hardly ask for better, but they seem weak and pale compared to hearing him live, when you realize that you are, in fact, hearing God on the cello. Haitink can sound strait-laced on disc, but live, he can blow the roof off the dump. 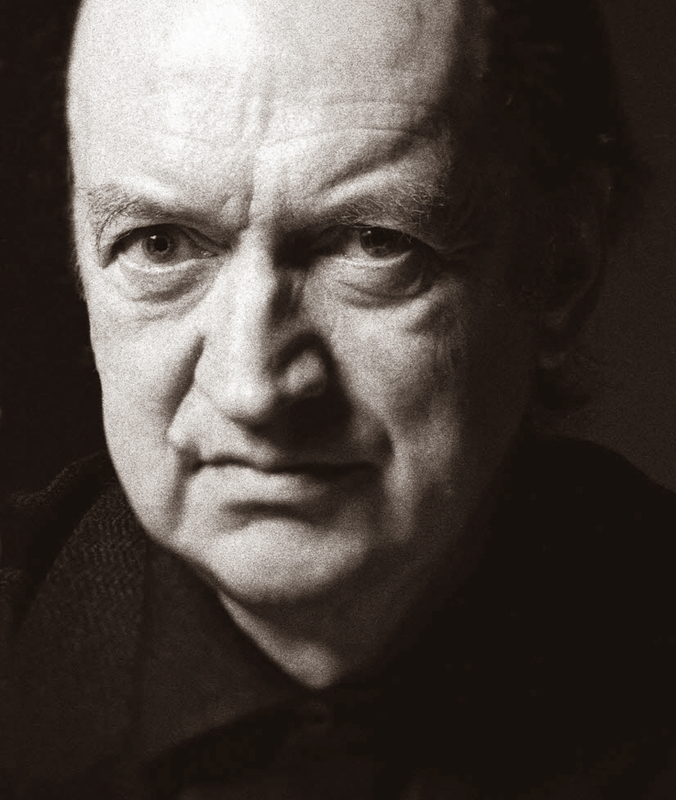 Nikolaus Harnoncourt — This is a man who can be so perverse that you want to strangle him, yet, at times, that waywardness means you understand something you never did before. He brought “original instruments” out of the dark ages, but even with modern orchestras, he is likely to shake things up. And even when he’s not playing bad boy, as in his recordings of the Beethoven symphonies, he makes a personal mark on the music. The world will be a lesser planet when he leaves it. 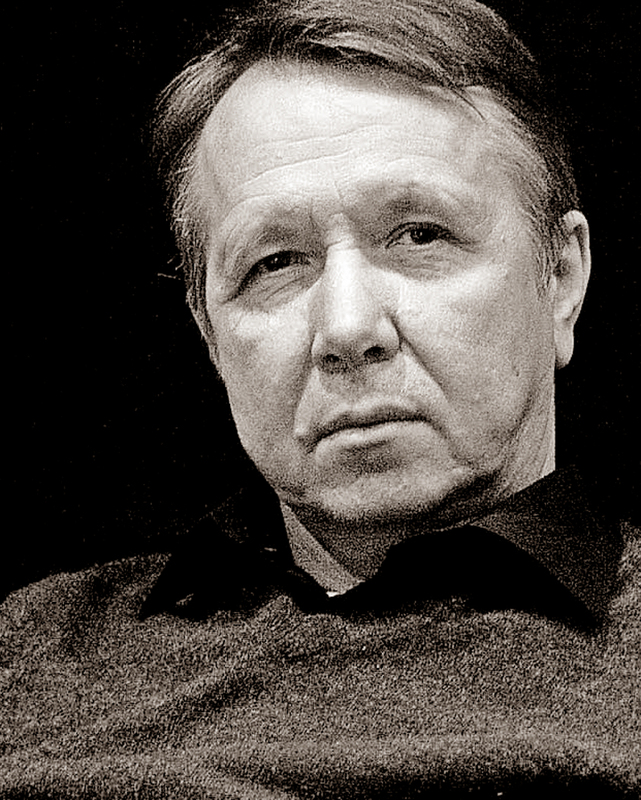 Mikhail Pletnev — Pianists don’t always make great conductors. Barenboim and Ashkenazy are two of the few, and Pletnev, who is as wild a pianist as he is a conductor, makes my case that music needs to be interpreted. His Eroica is my personal favorite, played as I have never heard it before, with different accents and rhythms that bring the old chestnut back to its rightful place as being revolutionary. 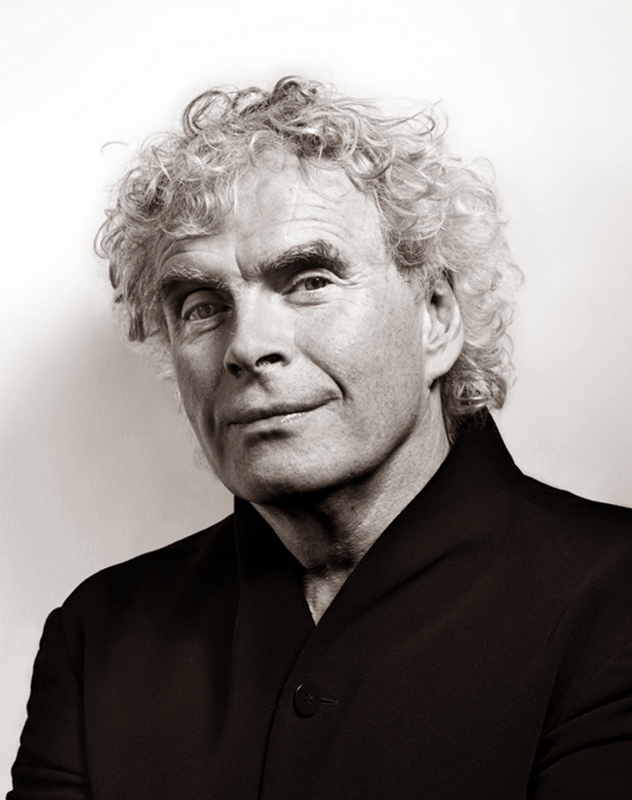 Simon Rattle — From the beginning, when he was the upstart at the City of Birmingham Symphony Orchestra, Rattle showed a talent for both new music, new angles on old music, and a general awakeness to the world and its music. When he moved on the Berlin, he was a race car driver given the fastest machine in the world. The recordings he has made with them are nearly perfect. There is a depth behind the sheen. He finds the wit in Haydn and the neuroses in Mahler, the Weltschmerz in Brahms and the impishness in Stravinsky. His range is spectacular. That is my list. It has nine conductors. You get to choose the tenth.